Jon Davison previews this years Sandown 500 and how he had grown the event. 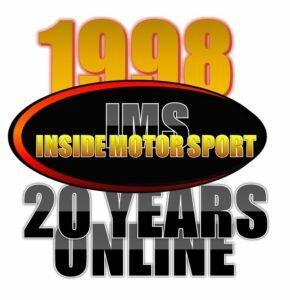 Brad Jones talked about his 2nd Super Touring Car Championship. Tony Galea wraps up Round 3 of the Winter Series at the Canberra International Dragway.